I know you’re a reader and that often means you’re reading anywhere, whenever your time permits. (I do this, too.) I want to see where you take Violet Harper on vacation over the coming months. So, I’m asking a teeny favor, share your photos with me. 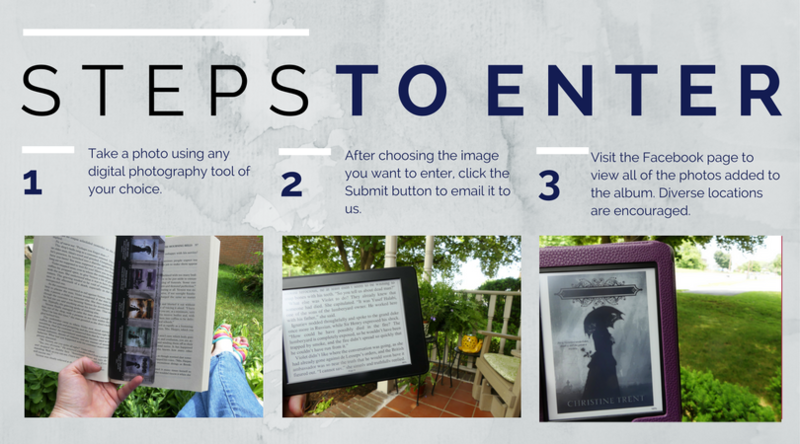 Don’t worry if you don’t have a fancy vacation planned just take out your camera or phone and snap a photo of one of the Lady of Ashes books – your pick, a physical book or on your eReader – and send it to us. My assistant will be collecting the photos and adding them to a dedicated photo album on Facebook. The photos will be added within days after they are submitted so begin NOW. Which Lady of Ashes book title you’re sharing in the photo. That’s it. Super simple and easy to do. If you’ve bought some Lady of Ashes products from our store and want to add a photo of your Violet swag, send it along. We’ll add those types of photos to the album as well. Flat Stanley is often found in unusual places but Violet can be, too, right? Some may wonder “Where in the world is Carmen Sandiego?” but I am wondering where a Lady of Ashes book will be seen next? Thanks in advance for playing along. I can’t wait to see all of your photos. Keep watching my Facebook page. And do invite your friends to join in this vacation fun. The more the merrier.